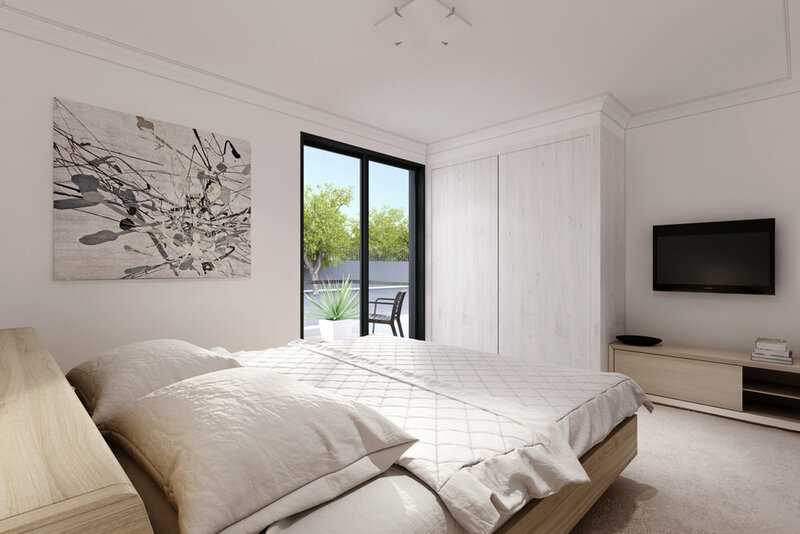 PRG Property Investments is a property marketing and consulting company specializing in the marketing of new residential homes, townhouses, unit developments and display homes to investors Australia wide. The company was founded by Michael Grace and Wayne English and started the business in February 1993. Wayne retired in August 2011 after over 30 years experience in Financial Services and the Property Industry. 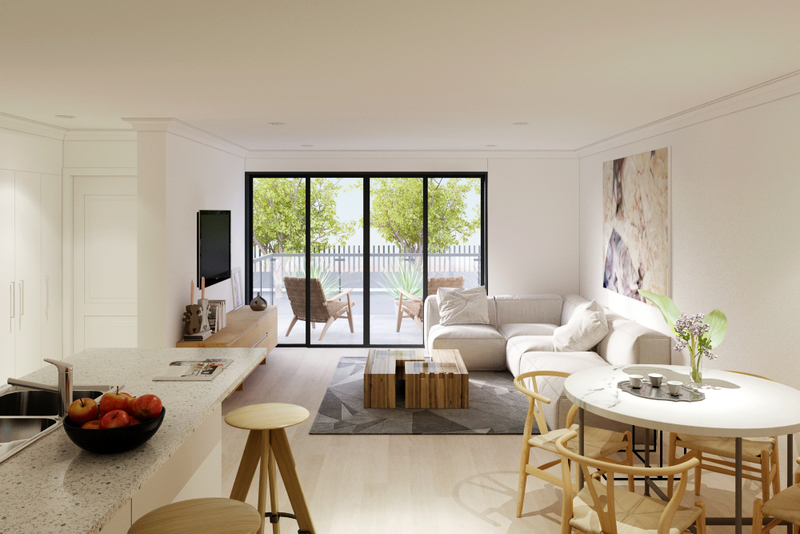 PRG Property Investments specialises in providing and project managing quality house and land packages throughout Australia for investors. To maximise rent received and minimise vacancies our packages are full turn-key solutions including air-conditioning, stoves, all floor coverings, appliances, landscaped and reticulated gardens, all fences and much more. 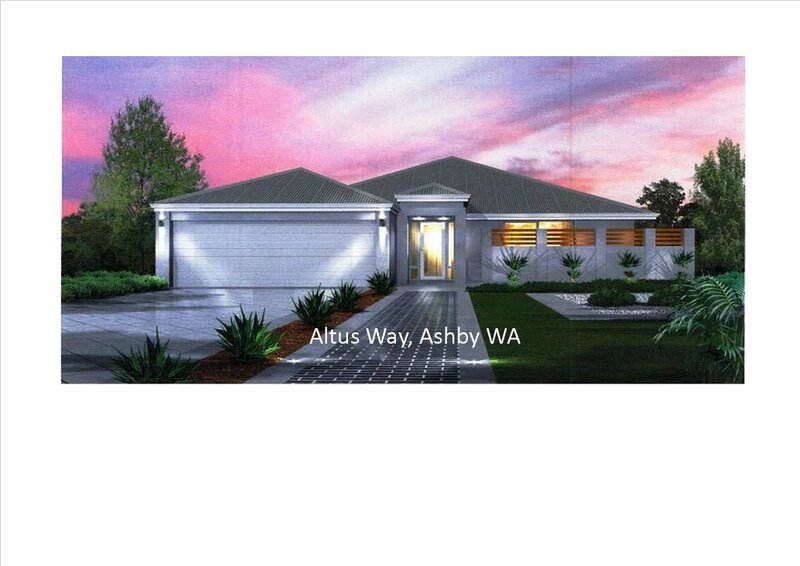 PRG Property Investments also acts as an Independent Property Investment Consultant and can provide these House & Land Packages with our selected Builders and on any Land situated in the Brisbane, Melbourne, Adelaide, Sydney & Perth Metropolitan & Country Areas. 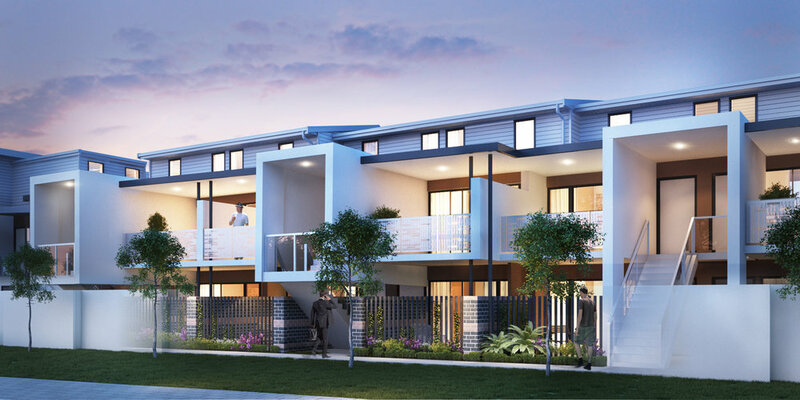 PRG Property Investments works with high quality builders and developers around Australia, we can assist in sourcing vacant land in your desired location and then putting the house package together. 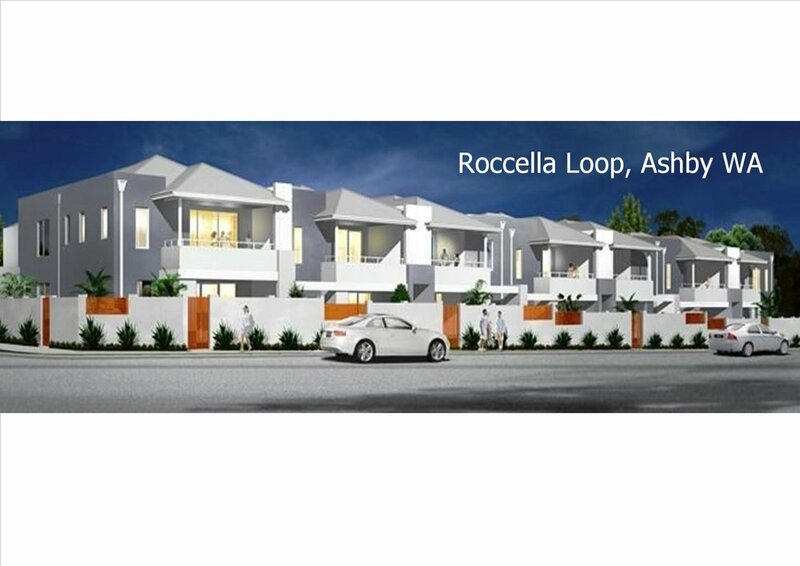 We then manage this process all the way through to the hand over of the keys to your investment property. If you have a particular area in mind, just ask. One of the advantages of using a PRG house and land package is that all your requirements for your new house are included. 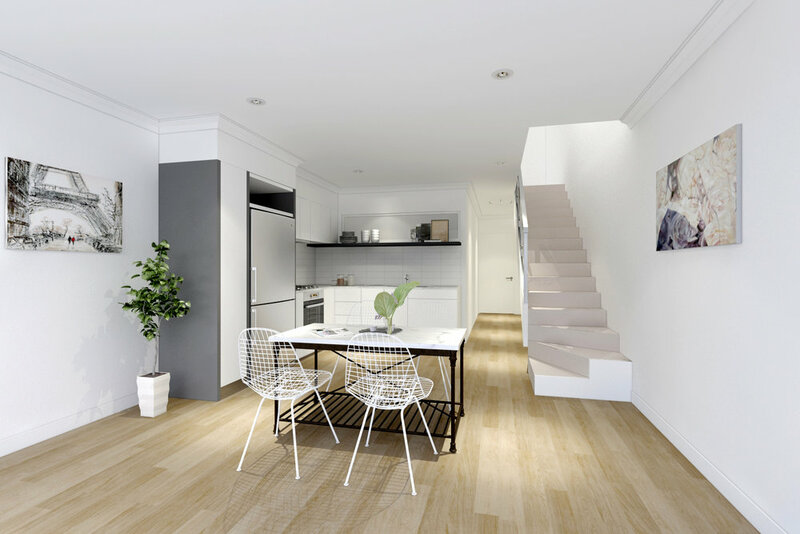 PRG Property Investments also provides a Rental Vacancy Plan with out new properties which provides continuity and stability for the first year of owning your new property. This Rental Vacancy plan also provides security and confidence for you to move into your investment property sooner. This plan provides up to ten weeks of rental payments over the first year.